Niessing, Georg Jensen, Piero Milano, Fraleoni, Qayten, Paul Wild and other well-known brands could be attracted to INHORGENTA MUNICH as new exhibitors for 2018 until now. 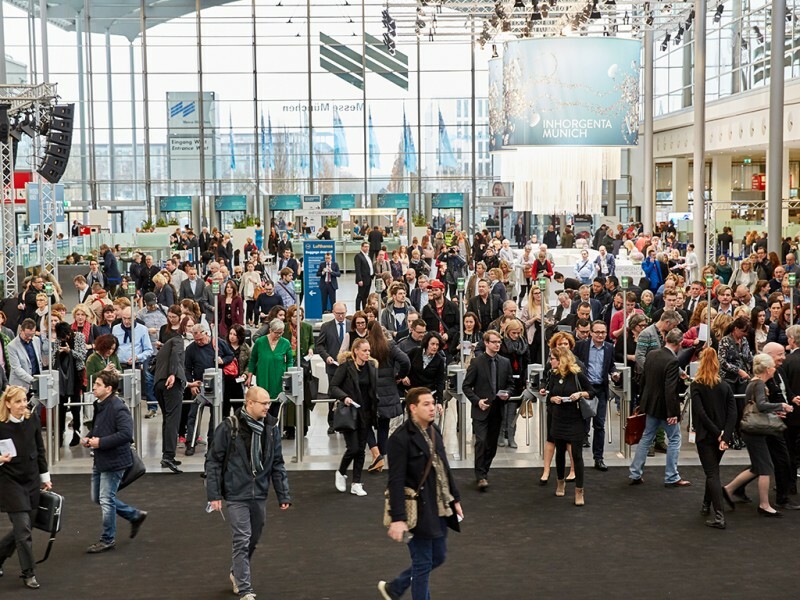 In total, more than 1,000 jewelry, precious stone and watch dealers from over 30 countries have signed up for the trade show to be held in Munich from February 16 to 19, 2018, which corresponds to an outstanding seven-percent increase in bookings. And demand remains high. “Munich is and remains the top location for a trade show like INHORGENTA MUNICH”, says Klaus Dittrich, Chairman and CEO of Messe München. “Exhibitors and visitors alike appreciate the infrastructure, but above all the diversity, quality and the unique program—all this exists only here in this form”. According to Klaus Dittrich, particularly the glamorous JEWELRY SHOWS, the coveted INHORGENTA AWARD and pioneering forums like the “Digital Forum” or the “Future Lab” are special features. The increasing number of applications also reflects the fact that INHORGENTA MUNICH is very popular with this mix: up to now, 1,000 bookings and 178 applications for 2018 have been received from new exhibitors. They all appreciate INHORGENTA MUNICH as an optimum platform for their product presentations—and the concept of a trade show consistently orientated towards the needs of its exhibitors and visitors. Marketing Manager Anne Wild from the colored gemstone specialist Paul Wild, who will be one of the new exhibitors in 2018, is equally convinced of this orientation. She is happy to be among the participants: “INHORGENTA MUNICH is one of the most important trade shows in spring”, she says, “Due to the favorable development in the domestic marked, we have resolved to take advantage of INHORGENTA MUNICH again for customer care and new customer acquisition”. In her eyes, the trade show is a good place to present topical highlights in a pleasant atmosphere. That's just like Sandro Erl, Managing Director of Niessing: “Germany needs a strong key trade show, and the most important brands should be present”. According to Sandro Erl, this also promotes networks, “I like to come to INHORGENTA MUNICH in order to cultivate existing contacts and discover new ideas and trends”, reports Anja Heiden, WEMPE Management. Visitors emphasize the great locational advantage repeatedly. They feel good in the Isar metropolis and, besides the optimum infrastructure, they appreciate the way in which personal dealings are based on partnership at eye level. 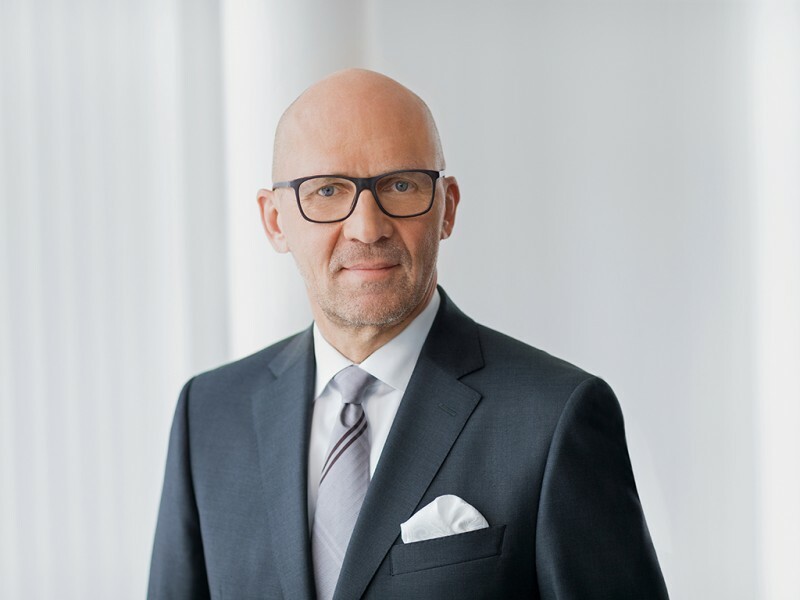 “As an inhabitant of Munich, I am proud on the fact that our city has offered the jewelry and watches industry a platform for decades”, says Stephan Lindner, Juwelier J. B. Fridrich, Munich. Some 27,500 trade visitors from 70 countries attended INHORGENTA MUNICH 2017. 90 percent of them were decision-makers or had an influence on purchasing and procurement decisions. “This will be the case in 2018 again”, says Messe CEO Dittrich. “We also intend to put a strong focus on the watch segment—that is where we want to continue to grow”. INHORGENTA MUNICH is to be a driving force for products and therefore presents itself with many highlights, as at previous editions: for instance, JEWELRY SHOWS full of fascinating effects, in which international models will present luxurious jewelry. At the INHORGENTA FORUM, well-known industry experts will clarify important questions in lectures, seminars and panel discussions. Attendees may look forward to exciting contributions and food for thought from experts like Nikolaus Röttger, Editor-in-Chief of the magazine “Wired”.